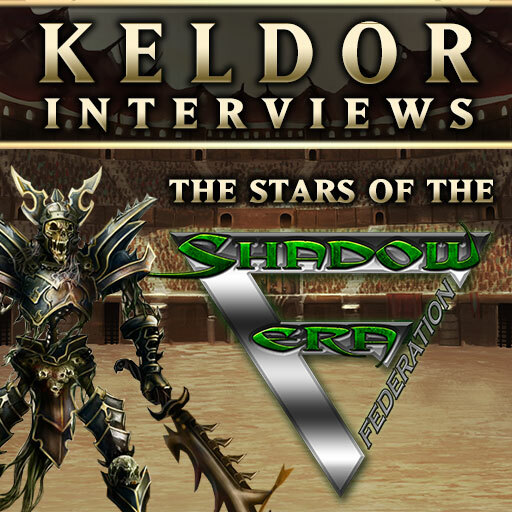 Keldor : Hi, fans, welcome back to another edition of Keldor Interviews! Today I will be interviewing our remaining six teams from the SEF Team Challenge! Keldor : Boris , I heard you and Bloodfang had a bit of a tussle in the locker room. What was that about? Boris : The megalomaniac known as Vull actually expects me to share a locker with this stinking, mangy dog. Even your putrid odor is better, Keldor . Sick of my armor smelling of wet mutt. Keldor: Bloodfang , care to share your side of the story? Bloodfang : Mutt? Dog? I’ll eat your heart and wear your skin for that one, weak human. Let’s just hope your ego does not cause indigestion. Keldor: Well now that you’re both such good friends, how do you think you’ll do in the event? Boris : I will crush skulls, as usual. 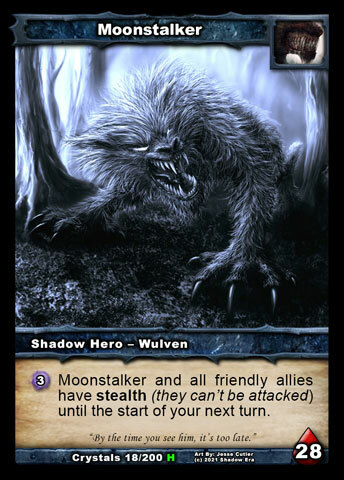 Wulven ones too, if they step out of line. Bloodfang : Knowing the “meal” that awaits me at the end, they will all know the fury of Tinnal. Keldor: Darkclaw , what do you like to do in your spare time? Read any good books lately? 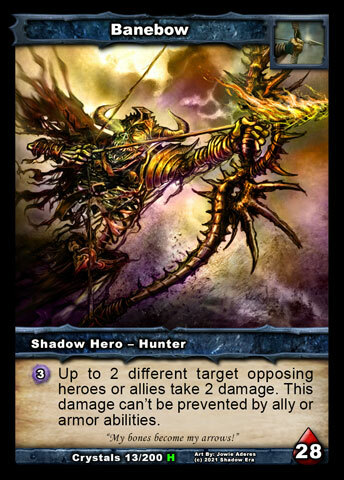 Darkclaw : I prefer to hunt in my spare time, Keldor. The world of Balor has many new, savory creatures to consume. We don’t have cats on Tinnal, that has to be my favorite of Balor so far. 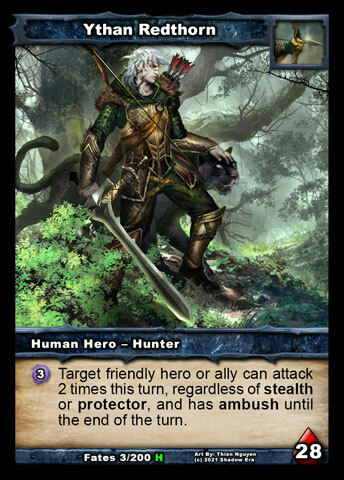 Keldor: Ythan , how does your feline friend feel about you being paired with a Wulven? Ythan : Hah! 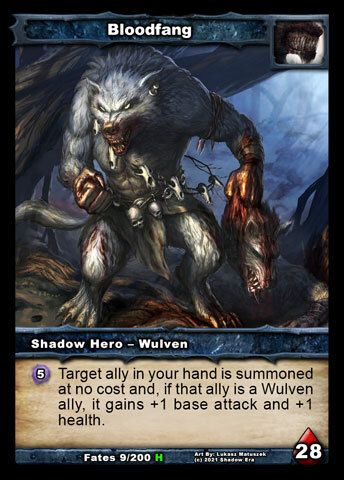 A Wulven that can’t even read? No fear. He deferred that answer for a reason. My feline companion here has no reason to be concerned for such an inferior creature. Keldor: This question is for both of you: what is the top item on your bucket list? 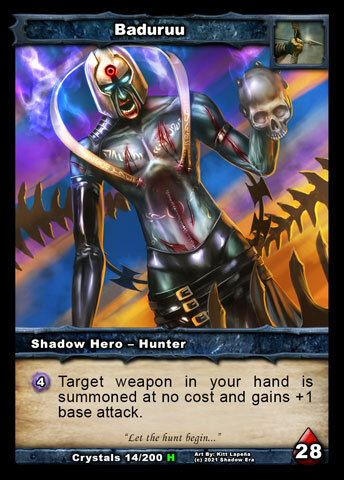 Keldor: Speaking of the lovely Gwen, our next team has a hunter from the other end of the attractiveness spectrum, Baduruu , who is paired with Jericho . Keldor: Baduruu , you seem to have a skull with you all the time. Anyone I know? Keldor: Well do look after her. Jericho , where did you get that amazing outfit? Mordstrom? Gloomingdale’s? Jericho : These Robes of Mending could not be purchased, even for a million gold. Gifted by the Seven themselves. Keep dreaming, you abomination. Keldor: OK, here's one such dream. Time freezes for everyone but you for one day. What would either of you do? Baduruu : Collect myself enough ears for a nice necklace. 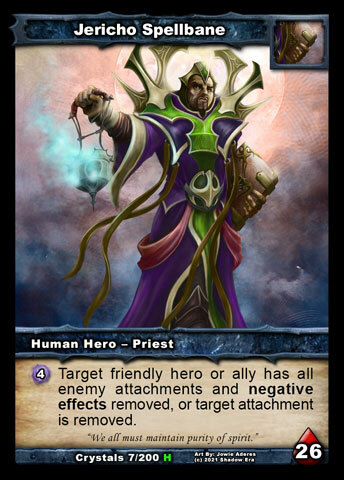 “Father Jericho ” here can take Arada’s Jewels and shove them. Jericho : Take extra time to pray for all of you heathens, and wait for the Seven to smite you. 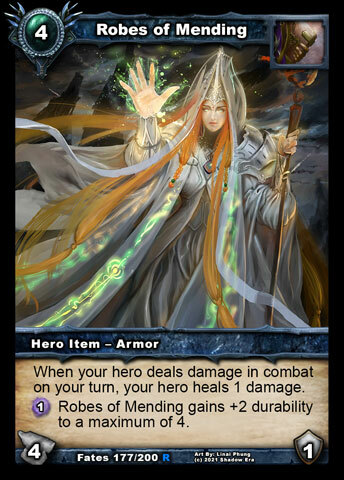 Keldor: Aramia , some people say that Mages aren’t very tough and need all their abilities and items to make up for their own weakness. What would you say to them? Aramia : They may be right, but they will not remain alive long enough to find out. Care to test me, Keldor? 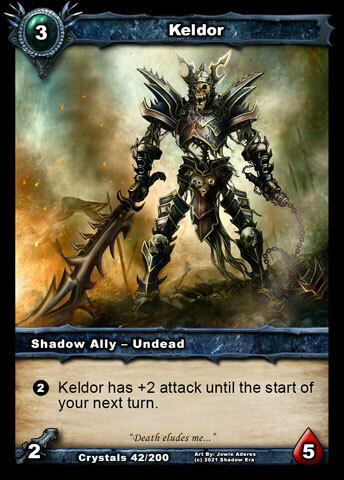 Keldor: Would being Undead make the test invalid? Let's assume so. Moonstalker , how do...hey...HEY! OWW!! You come back here with my femur! ARGH!! This is why you’ll never see me within a mile of a dog park. Cut! Interview over! Keldor: Do I really have to do two more of these today? I'm starting to wonder about this career change. Perhaps our next team can help a little. 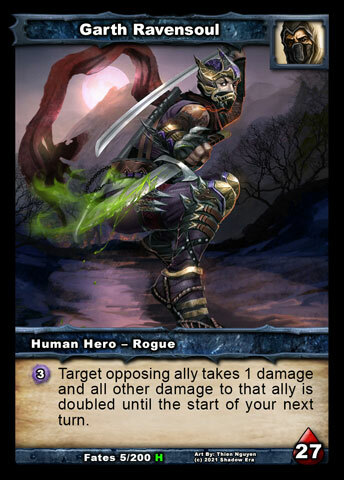 It's one of my personal favorites actually: Bane's World, Bane's World, party time, excellent! Keldor: Garth , I’m looking for some new material. What’s your favorite joke? 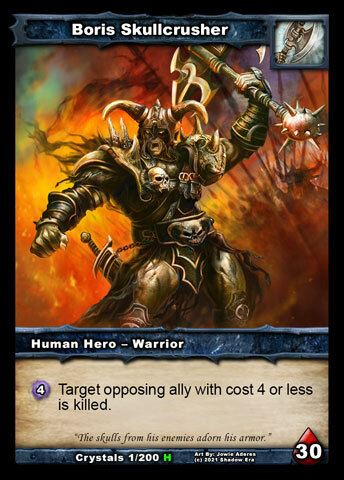 Keldor: Bane, if you die, can I have your right femur? Mine got a bit chewed up. Keldor: Tear gas makes people cry and laughing gas makes people giggle. What other kinds of gases do either of you wish existed? Garth : Gold gas. Could turn anything into gold. We could make you some gold ears for me to steal. Banebow : You know, we could use a little of that laughing gas back in Balor. Maybe help you get your career off the ground. Keldor: Wouldn't helium be better ...? 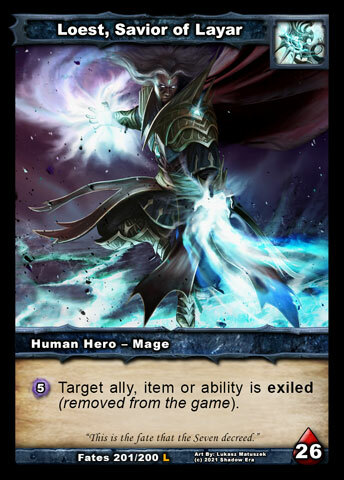 Keldor: No one? I might have lost my femur but you lot are humorless. Keldor: Logan , you look like you want to punch me in the face. Do you look like that all the time, or is it just me? 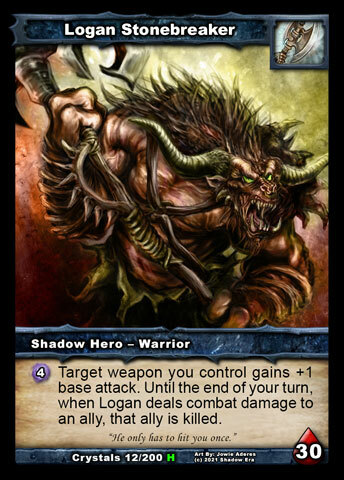 Logan : Moooooove out of my way, Keldor. It's not your face I want to smash. It’s already missing enough parts. 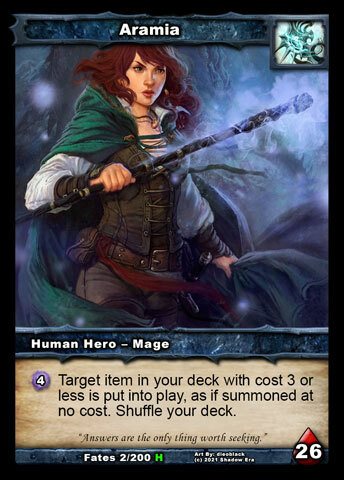 I want this smug mage here. 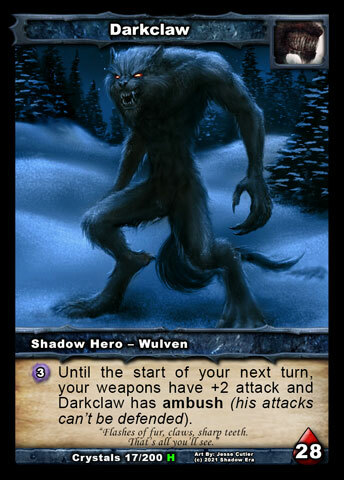 Keldor: Loest , are you glad you didn’t get paired with a Wulven? Because...you know...that cloak of yours looks kind of reddish in a certain light and we all know how they feel about people in red hoods. Loest : Cow, dog, all the same to me. They can all be banished exactly the same. Heffer over there would require a bit more effort. Keldor: If olive oil comes from olives and vegetable oil comes from vegetables, where does baby oil come from? Logan : Babies, obviously. At least the Balorian ones. They smash just like stones. Loest : Better than the fat and grease that drips from a cooked carcass such as yours, buddy! Keldor: Well, I think it's pretty clear why you two are bottom of the team rankings!